No matter the reason why you need to remove a tree, we’ll take care of the problem. 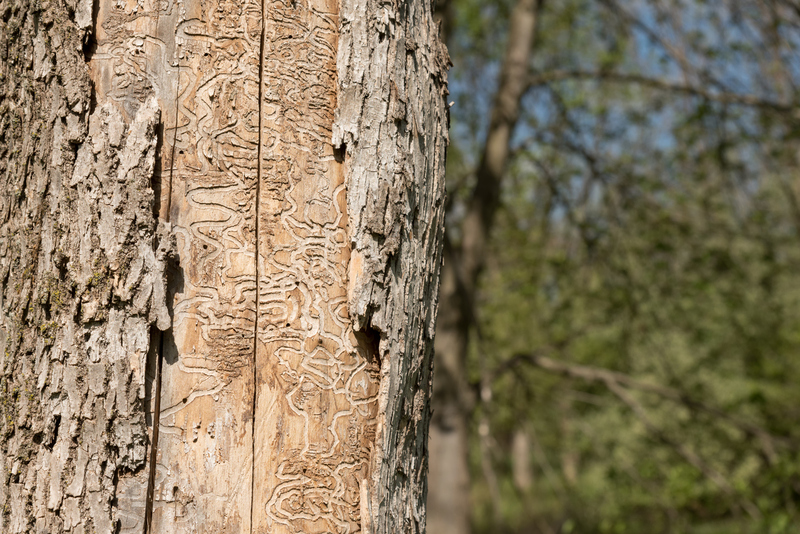 There are many reasons why you may need a tree removed from your property. 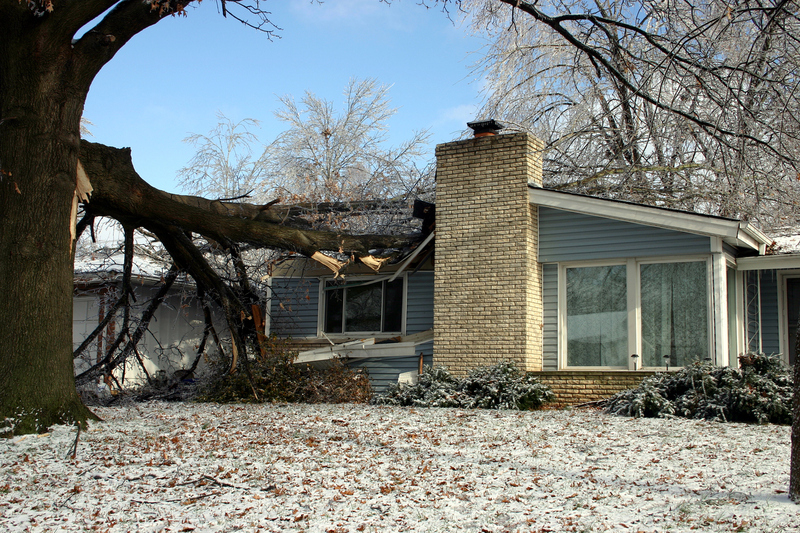 You may have dead and storm damaged trees, tree overgrowth or obtrusive roots. 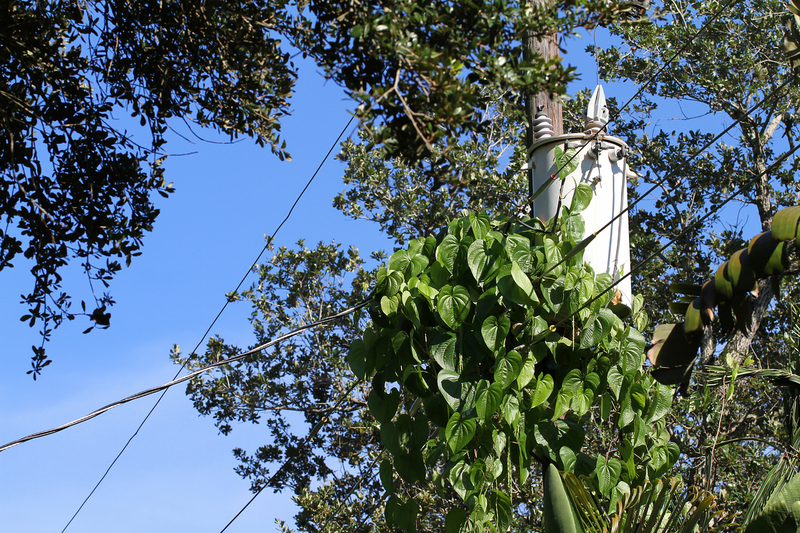 All of these can negatively affect your home and property. We can come eliminate any issues before they become big problems. We’ll be sure to get the job done right. Call us for free consultation. When trees die their limbs become brittle and break off. This can injure a loved one or cause property damage. 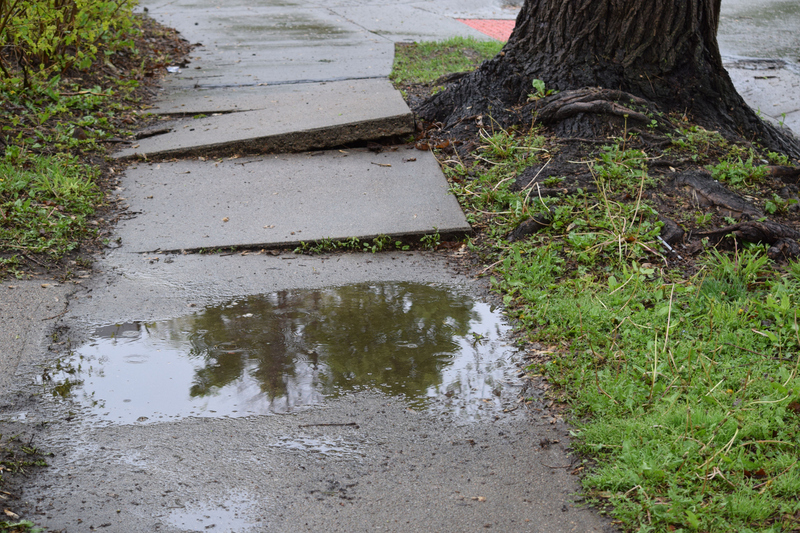 A tree’s root system is the heartbeat for the tree, but sometimes those overgrown roots can damage plumbing and foundations throughout your home and landscape.